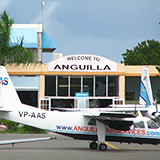 Anguilla Air Express is no longer in operation. 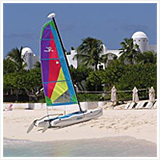 Today, Seaborne and Tradewind Aviation fly from San Juan to Anguilla. It's all hustle and bustle! Exotic Caribbean airlines (like Winair and LIAT) fly in and out from secluded Caribbean islands all morning and afternoon. Luxurious private jets take off and land every couple of hours. We always had trouble getting to Anguilla from Montreal, Canada. Our trajectory for years was Montreal-JFK, JFK-San Juan, San Juan-Anguilla. What a rough day that was! It became even more impossible once American Eagle started cutting their flights from Puerto Rico. 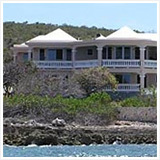 As of February 2009, you no longer need to own a private jet to travel to the Anguilla airport direct (and in luxury, too). 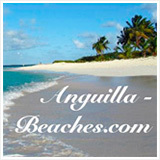 A high-end Anguilla airway has been launched, "Anguilla Air Express". 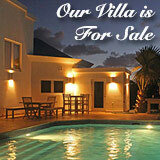 Anguilla Air Express couldn't have come along at a better time. 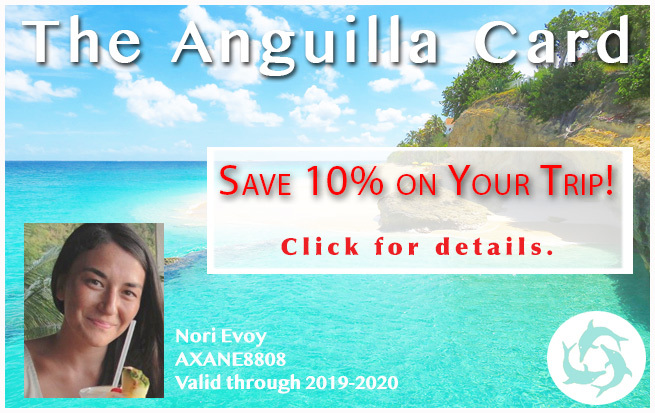 With American Eagle reducing their flights from San Juan to Anguilla, Anguilla Air Express is here to pick up the slack. *Note: This schedule can change. 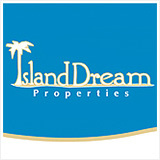 On top of direct service from San Juan (the major Caribbean hub if you're traveling to Anguilla from North America), it is efficient service. 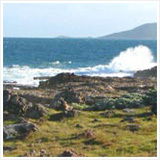 Anguilla Air Express is an upscale airway, offering true first class service. 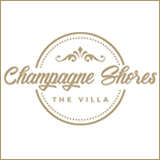 You are met at the gate and escorted through security checkpoints with a VIP status. As for the plane, that too sounds luxurious. 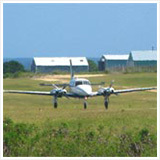 It is a "King Air Turboprop A 100" that seats 8 passengers, with leather seats and fine furnishings. The VIP service you pay for is getting great buzz. I have heard a lot of chatter about how efficient Anguilla Air Express is over the Eagle. Everything is on time and taken care of for you. The cost is $399 round trip and it sounds well worth it! 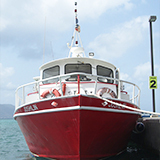 Our favorite way to get to Anguilla is flying into St. Maarten and then taking the Anguilla ferry to Blowing Point, but a direct flight to Puerto Rico and then onto the very convenient Anguilla Air Express sounds like a great alternative!